In a nutshell and without the jargon: we help you grow your business and brand. We do this with proven strategy, expert planning and then implement the required steps in order to succeed. Our services include copywriting, SEO training and implementation, email marketing, customer research, social media marketing and much more. Passion for what we do drives us forward, allowing us to meet your goals. To discuss your individual marketing requirements please don’t hesitate to give us a call. Our process is different from others and you’ll be pleased to hear why. Our expert marketing team will only work for you when you want them to. In the purest sense: you pay for what you need and most importantly want. We create the marketing strategy, giving you the necessary steps to make your clients happy. It’s up to you whether you want us to implement the strategy as well. We will never charge you unnecessarily. Need a marketing consultant to grow your online presence but simply don’t have the time to look for one? Have no fear. 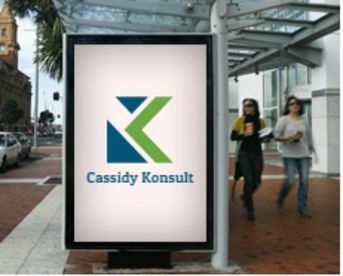 Based in Manchester, here at Cassidy Konsult we offer just that: marketing services that will establish your brand, strengthen those all-important social media channels and much more. 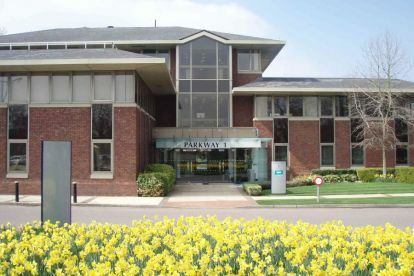 We work with B2C and B2B companies and have a proven record of success. Read our reviews from happy clients and then get in touch with us. We’ll get those plans in motion on the double. 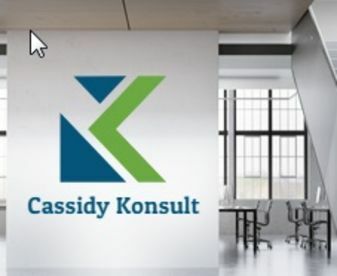 Please note that Cassidy Konsult may not be able to honour booking requests made.